My babe sneakily bought the 23andMe Ancestry & Health DNA Kit to check my origins. 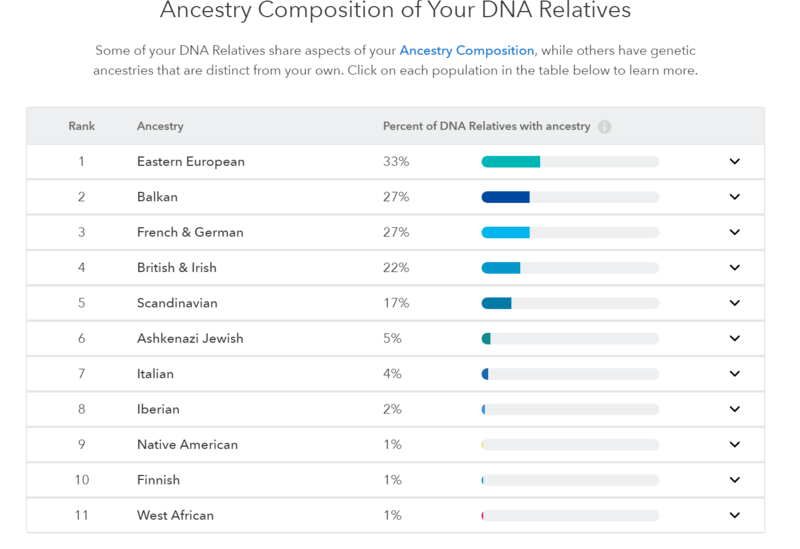 And I was surprised to find Ashkenazi Jewish, West African, Native American (among others) DNA Relatives. Am I really from Slovakia? Watch to find out, but overall I think it was a fun experience. Spyro 2 & 3 NOT on Reignited Trilogy Disk… Why?